HomeProductGrab n GoChobaniChobani Greek FF Strawberry 6 oz. Chobani Greek FF Strawberry 6 oz. Nonfat Yogurt (Cultured Pasteurized Nonfat Milk, Live and Active Cultures: S. Thermophilus, L. Bulgaricus, L. Acidophilus, Bifidus and L. Casei), Strawberries, Water, Evaporated Cane Juice, Pectin, Natural Flavors, Locust Bean Gum, Fruit and Vegetable Juice Concentrate (For Color). Chobani Greek FF Blueberry 6 oz. Chobani Greek FF Peach 6 oz. Chobani Greek FF Vanilla 6 oz. Chobani Greek Flip Almond Coco 5 oz. Chobani Greek Flip KeyLine 5 oz. Dannon L&F Greek Blueberry 5.3 oz. Dannon L&F Greek Strawberry 5.3 oz. 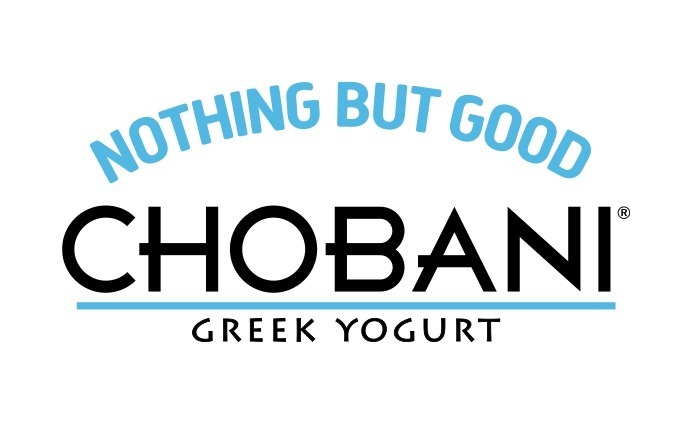 ChobaniHow MattersThis cup and every cup of Chobani Greek Yogurt, is a commitment to crafting our delicious Greek Yogurt the right wayusing only natural ingredients, real fruit and milkwithout preservatives or artificial flavors. Because how we make our food matters.Every cup of CHOBANI Greek Yogurt is a commitment to crafting our delicious Greek Yogurt the right way using only natural ingredients, real fruit and milk without preservatives or artificial flavors. Item Description: Chobani Greek FF Vanilla 6 oz.